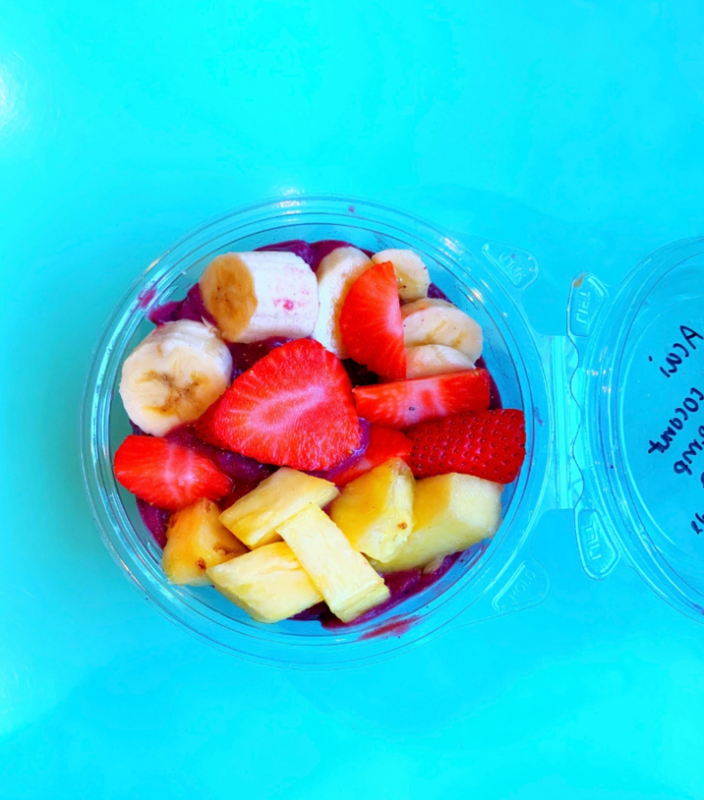 Juniper Tree has fresh fruit acai bowls that can be customized for each person. Only 7 minutes from Marsh Creek State Park, Juniper Tree Juice and Coffee Bar is the perfect place to refuel after a long day. This small cafe is a relaxing and beautiful place to spend an afternoon. The menu features filling and nutritious foods such as acai bowls, smoothies, and toast. The dining area is colorful with enough finishing touches to make anyone forget they are actually in Pennsylvania. From pineapple shaped plates to fresh flowers and fruit, Juniper Tree is a great spot to meet friends or bring children. Juniper Tree has a perfect lunch or breakfast menu. Fresh fruit will fill you up and give you energy. Their toast dishes are described as “the best I’ve ever had” by local Haley Clark (’19). You can order a wellness shot if you’re feeling off, or coffee if you’re feeling tired. For something more lunch-like, Juniper Tress offers wraps and salads. If you’re in a rush, their salads and wraps are premade and easy to grab and go. After a workout or long day, you can also replenish with a smoothie or protein shake. Juniper Tree has something everyone will enjoy, all in a peaceful (and Instagram-worthy) spot.